Have questions about your business Internet? Check below to see answers to our commonly asked questions or contact us on 1300 66 33 20 if you need further assistance. Pivit’s call rates and fees related to your telephone access are listed in the Residential Pricing and Service Information Guide on this website. Below is a basic list of local and international call rates. Voicemail is available for a small monthly charge. Please see the pricing and service information guide for pricing. 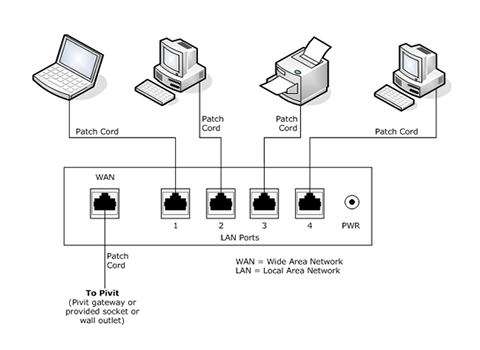 Please complete a service activation pack to establish the service. See the services menu above. To add an Authorised Representative or Third Party Authority (TPA) please complete this form. How do I lodge a financial hardship claim? In addition, you can ensure you stay within your monthly usage limits by checking your e-mail to ensure you haven’t received an alert from us about excess usage. (Please note this is only relevant to business customers as residential customers are not charged for excess usage). 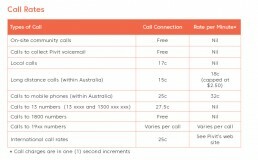 You can also login to your account at www.pivit.com.au to view your current monthly usage. Please be advised with we may ask you to submit evidence to us to support your claim. For more information on this policy, please review our financial hardship policy located on this FAQ’s page. This fair use policy should be read in conjunction with Pivit’s General Terms and Conditions. During the process of your complaint, we will aim to provide a fair and reasonable outcome for all parties involved. Once accepted, we aim to resolve your complaint within 10 business days or less. Please click this link to see our complaints policy and follow the steps to escalate and raise your complaint.